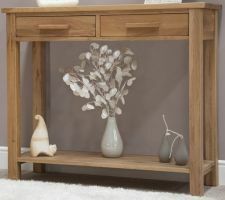 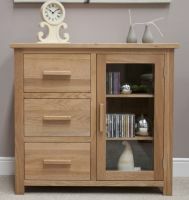 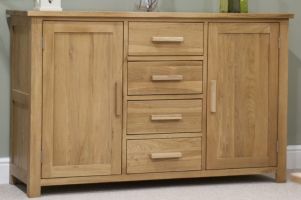 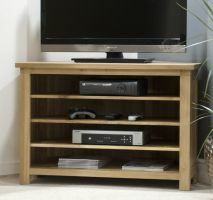 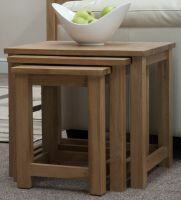 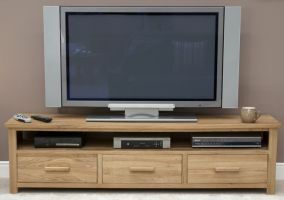 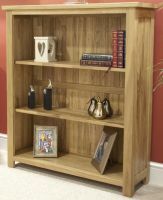 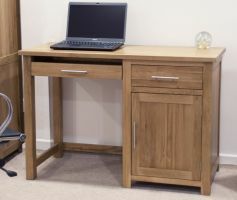 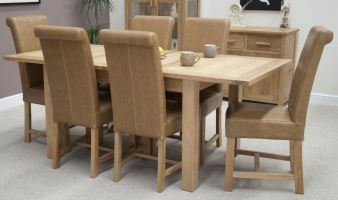 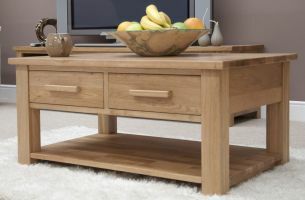 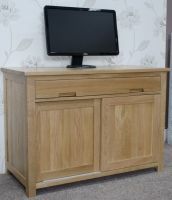 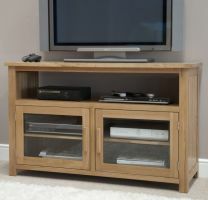 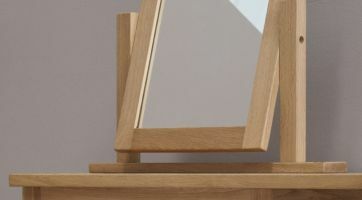 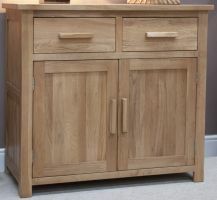 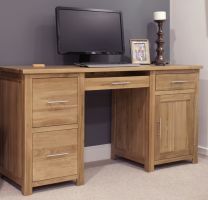 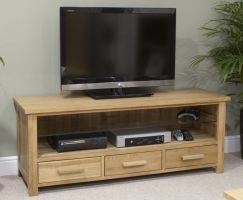 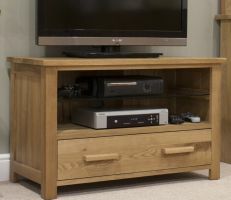 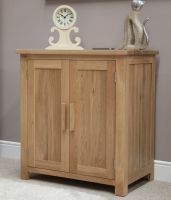 The Opus Oak Plasma TV Cabinet is made from 100% oak. 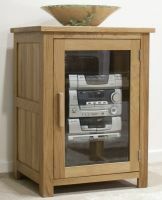 The open section measures w:1160mm, h:250mm, d:370mm and has a fixed single glass shelf. 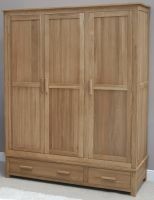 There is a predrilled hole in the back of the cabinet for all your wires etc. 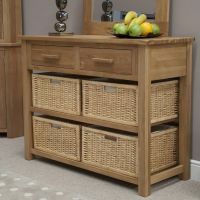 The unit also has 3 drawers for additional storage. 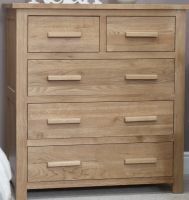 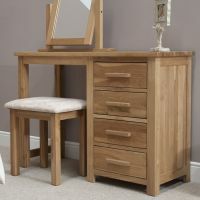 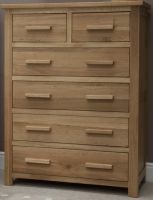 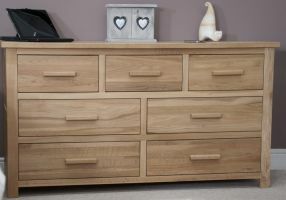 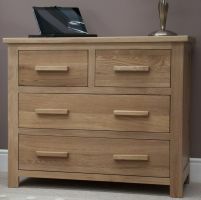 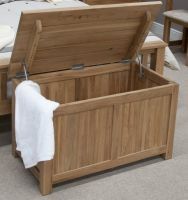 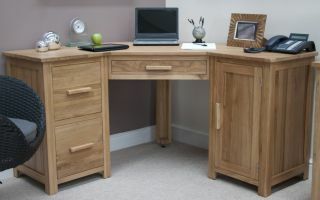 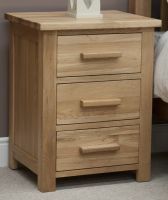 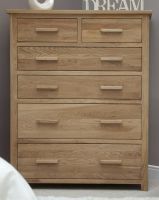 The drawers have dovetailed joints and come with a metal or oak bar handle.